This site was developed to provide weather information for residents of Lexington, Massachusetts, and anyone else wishing to know what the weather is like here. While most of the information displayed is usually accurate and current, that cannot be guaranteed. Please also consult other sources (especially local media) for critical weather information. This site is based on a template design found at Saratoga-Weather.org. 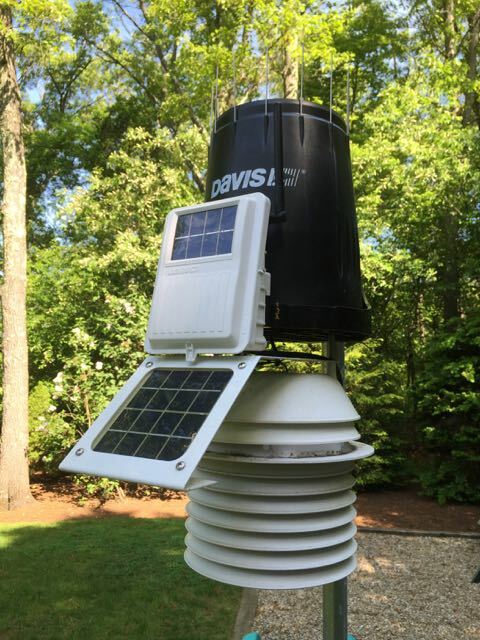 The data comes from a Davis Vantage Pro2 weather station, other local personal weather stations, Hanscom Field (KBED) in Bedford, the National Weather Service, the U.S. Environmental Protection Agency, and the U.S. Naval Observatory. The weather station data is collected and transmitted to the Internet by an Ambient Weatherbridge / Meteobridge running software version 3.9 build 12770 TL-MR3020. 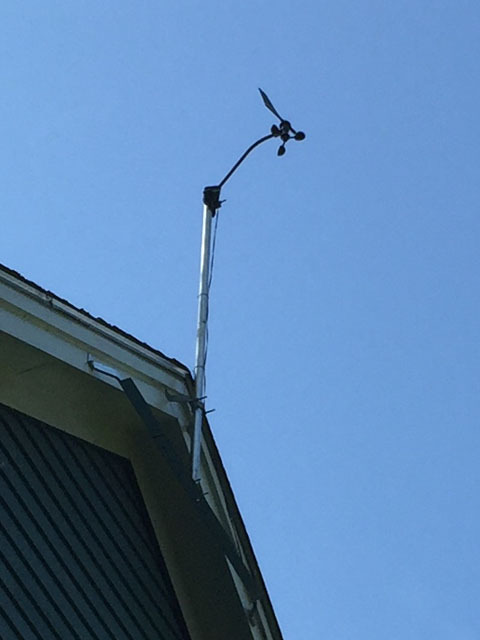 The station is identified as Outlook Drive / KMALEXIN18	on the Weather Underground Personal Weather Station (PWS) network and as LEXWEATHER on the WeatherForYou PWS network. The data is also reported to the Citizen Weather Observer Program (CWOP) using ID FW4597/ F4597. If you have any questions, you can contact me on Twitter (@LexMAWeather) or use the contact form.